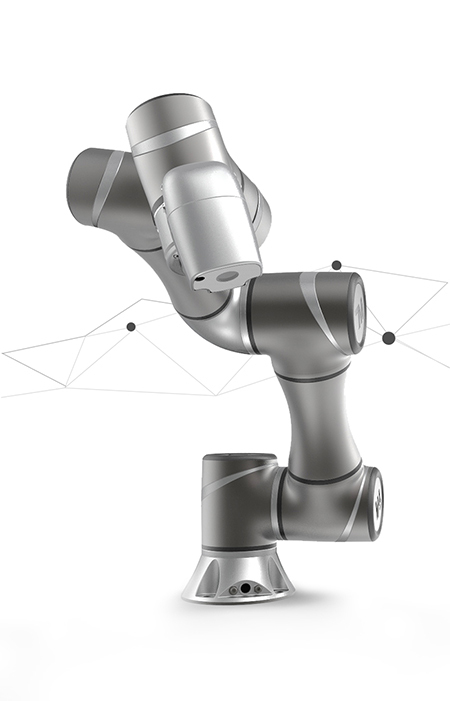 A robotic vision model standard. 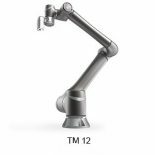 ONBoard solutions is the first official solutions partner of TM-Techman Cobot Systems. Click Link for short video presentation. In the past, the industrial interface was always complicated and difficult to understand. The entry threshold is high, often giving a great amount of frustration to learners. However, from now on you no longer have to face the difficulty of programming. 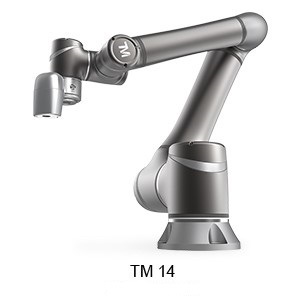 The TM-Flow has made each tool module graphical and via the tablet, computer or smartphone, you can start to program the robot’s tasks. This makes you get started painlessly, learn quickly and build a real main-machine collaborative environment. With 150N Force Limiting .This robot complies with the safety requirements for collaboration of humans and robots as specified in ISO 10218-1/2. When the robot collides with an object and has been detected by the sensor, it will immediately stop to protect personal safety. 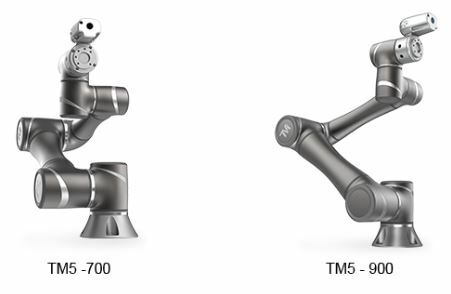 In combination with TM Robot manual teaching and the built-in intelligent vision system, you can complete pick & place teaching in 5 minutes. You don’t even need to have an extensive programming background. The TM5-700 Systems main specification is 700mm maximum reach with a maximum payload of 6kg. 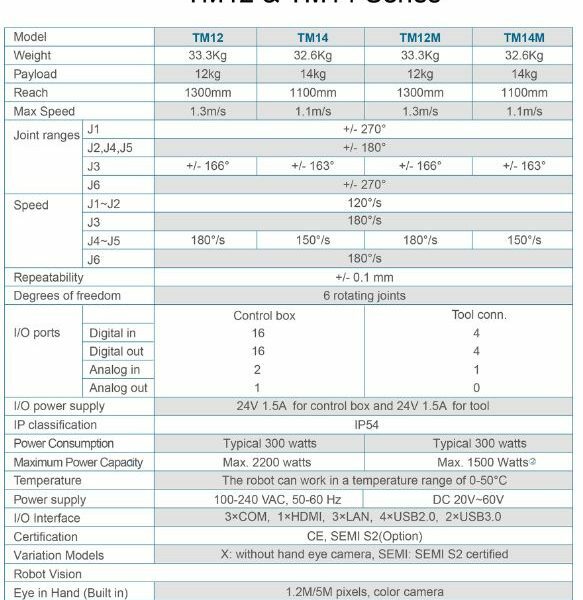 We can offer alternative solution for mobile AGV type applications known as TM5M-700, powered by 24VDC/48VDC. The TM5-900 Systems main specification is 900mm maximum reach with a maximum payload of 4kg. 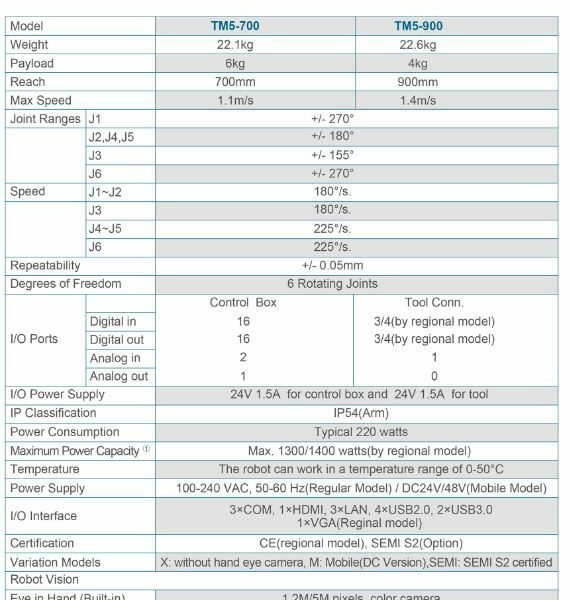 We can offer alternative solution for mobile AGV type applications known as TM5M-900, powered by 24VDC/48VDC. The TM12 System main specification is 1300mm maximum reach with a maximum payload of 12kg.